The ski area Ramsau am Dachstein offers numerous slopes for all levels of difficulty and the pistes are well prepared. The impressive nature, with the Dachstein massif in the back as well as the altitude provide for interesting and diverse skiing holidays. If you prefer cross country skiing, the net is huge and the cross-country ski runs are very diverse. 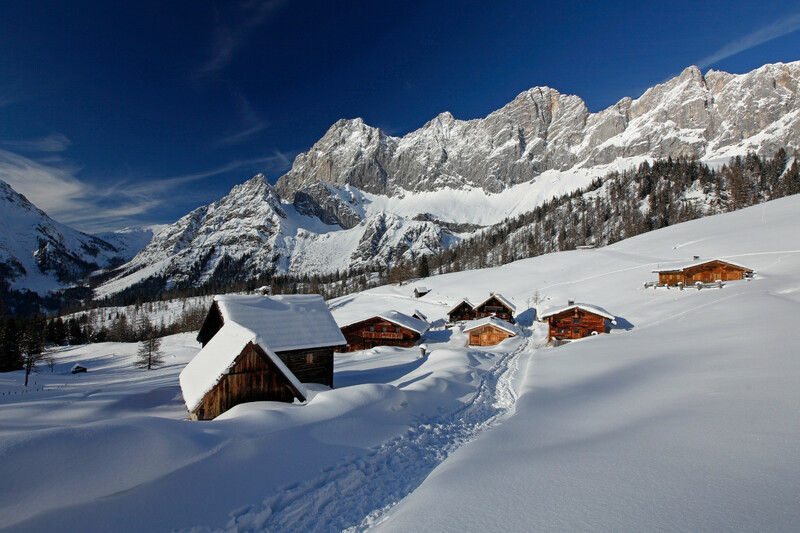 Get snow reports and powder alarms from Ramsau am Dachstein straight to your inbox! Hone your ski skills this summer: hit one of the high-altitude ski resorts in North America or Europe.